The Best of Teacher Entrepreneurs II: Make History Come Alive! I am so excited to share this week's topic- Making History Come Alive! This was so fun to put together! This is a collection of blogs from talented educators all about their ideas to spice up History lessons! Follow this link for more detailed information about each lesson! Several of the ideas are completely FREE! This is definitely time well spent! 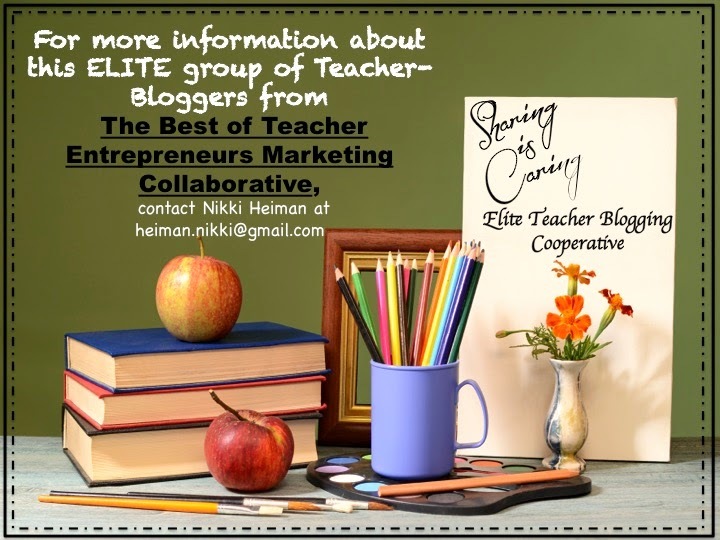 "Sharing is Caring Elite Teacher Blogging Cooperative"